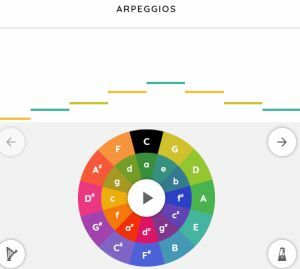 Play Arpeggios - Click play then explore the colored chord buttons, use the arrows to try other arpeggios. 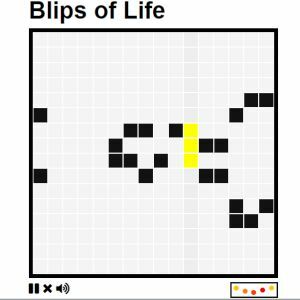 Blips of Life - Make a pattern in the grid, click play, and watch the song evolve! 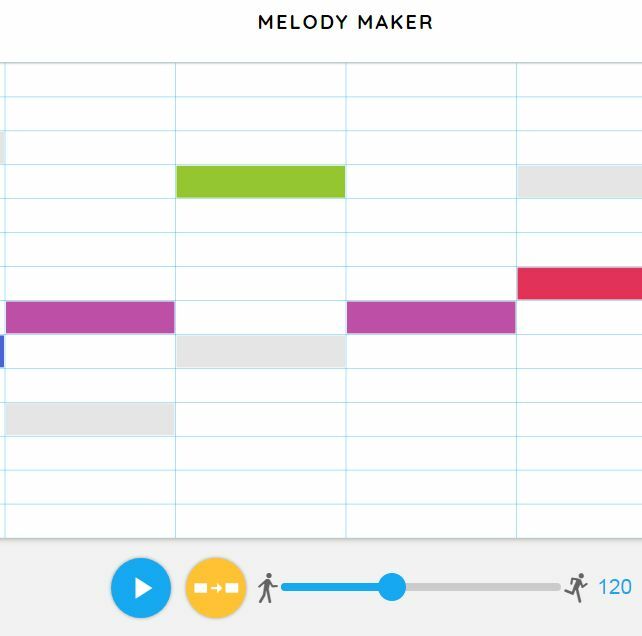 Melody Maker - A simpler version of Song Maker with fewer notes and no beats. 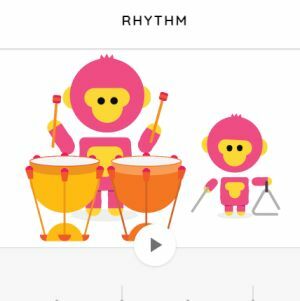 Rhythm - Click in the grid strip to make a drum pattern, then click play! 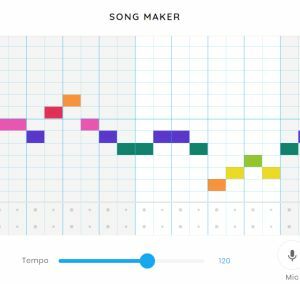 Song Maker - Click in the grids to add notes and beats to your song. 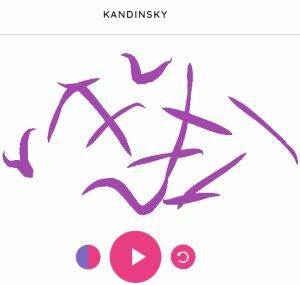 Kandinsky - Scribble to place notes on the screen, then click play. 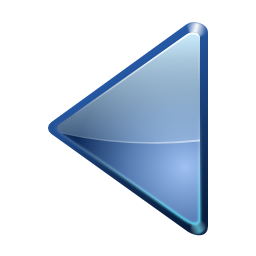 Tip - Make some circles and triangles. These apps were chosen for ease of use, and for quick start-up. Some may not work on your device, or in a particular browser. Chrome is usually the best choice.